When you’re shopping for a luxury SUV, be sure to check our great lease specials on the Stelvio. And, you’ll want to compare the 2019 Alfa Romeo Stelvio vs. Mercedes-Benz GLC. Both offer powerful performance and affordable pricing, but the Stelvio delivers more for your Gig Harbor-area family to enjoy. While both SUVs offer shoppers near Puyallup similar pricing, the Alfa Romeo Stelvio is the more affordable of the two, based on their starting prices, by $505. 2019 Alfa Romeo Stelvio: The Stelvio starts at $40,195 MSRP. 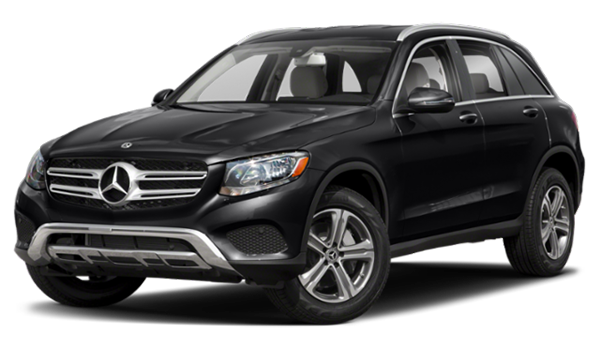 2019 Mercedes-Benz GLC: The GLC starts at $40,700 MSRP. When it comes to performance specs and features, the Alfa Romeo Stelvio offers a more powerful engine. Even so, it still provides a better fuel economy on the highway than the Mercedes-Benz GLC. Engines: The Alfa Romeo Stelvio runs on a 2.0L intercooled turbo I-4 engine, and the Mercedes-Benz GLC runs on a 2.0L I-4 engine. Fuel Economy: The Stelvio makes an EPA-estimated 29 mpg/highway, but the GLC only makes an EPA-estimated 27 mpg/highway. Transmission: The Alfa Romeo Stelvio engine is paired with an eight-speed automatic transmission, while the Mercedes-Benz GLC engine is paired with an automatic transmission with manual mode. Horsepower and Torque: The Alfa Romeo Stelvio engine delivers 280 hp and 305 lb-ft of torque, while the Mercedes-Benz GLC engine delivers just delivers 241 hp and 273 lb-ft of torque. Drivetrain: Both SUVs have standard rear-wheel drive. Another benefit you won’t find with the GLC is the Quadrifoglio option for the Stelvio. This model delivers an impressive 505 hp, and 443 lb-ft of torque. It can go from 0 to 60 mph in 3.6 and has a top speed of 176 mph for those who want a track-like driving experience. 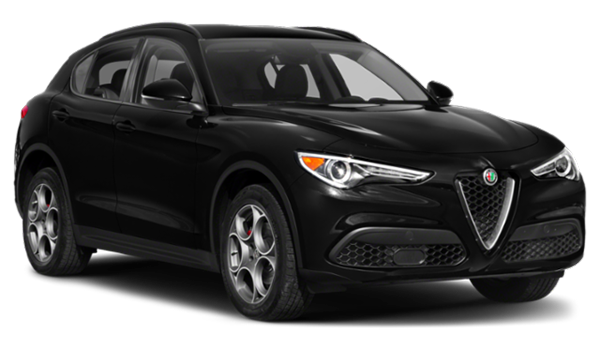 As you can see, the Alfa Romeo Stelvio offers more in terms of engine power and performance and pricing, so Lakewood-area drivers can save on their vehicle purchase. Contact us to learn more about what the Stelvio offers or visit us in Tacoma to experience the Stelvio for yourself on a test drive.